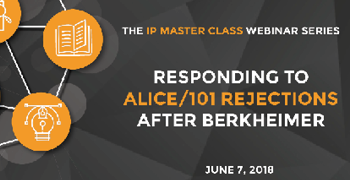 Are you a patent practitioner looking to advance your legal knowledge and skill set? 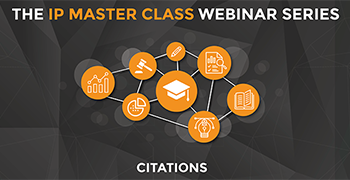 If so, this webinar series is intended for you. 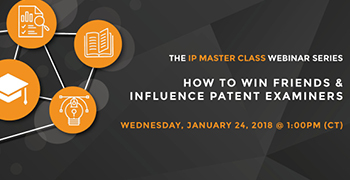 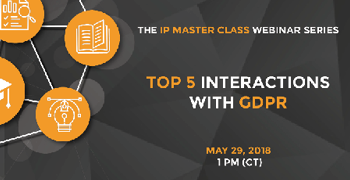 For these programs, we’ll provide an in-depth analysis of topics that have proven to be especially troublesome or tricky to deal with in the current intellectual property landscape.